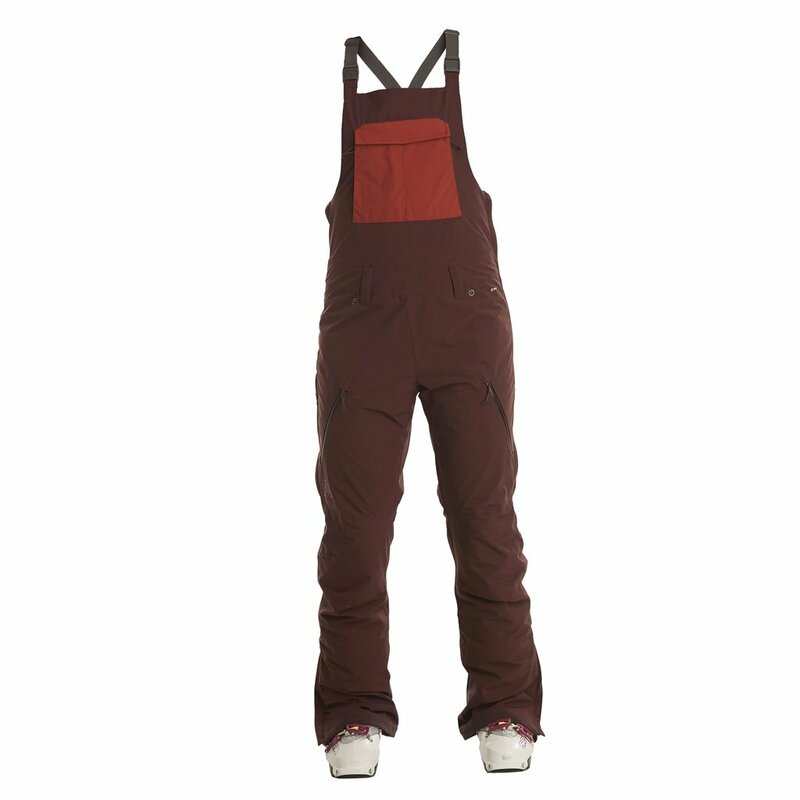 An insulated bib ski pant for women with a fit that really flatters. Women who run extra cold traditionally didn’t have many options when it came to insulated ski pants. You’d have the dreadfully unflattering or the not-at-all stormproof. No, thanks. Now, with the Sphynx Bib, a highly technical bib pant for women lined with a toasty layer of thin micropuff insulation and ample pockets, you can stay warm and dry in all conditions and not look or feel like a triple wrapped burrito. It’s about time.